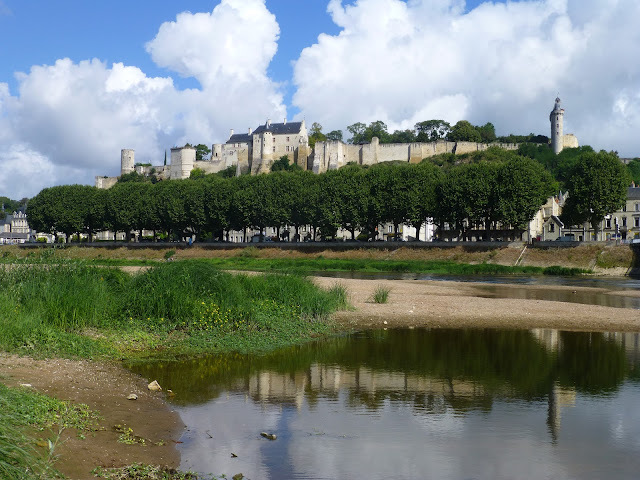 Vines have been grown in this area between the Garonne and Dordogne rivers (Entre-deux-mers) since the 13th century. A pilgrimage route, protected by UNESCO (half of France seems to be protected! 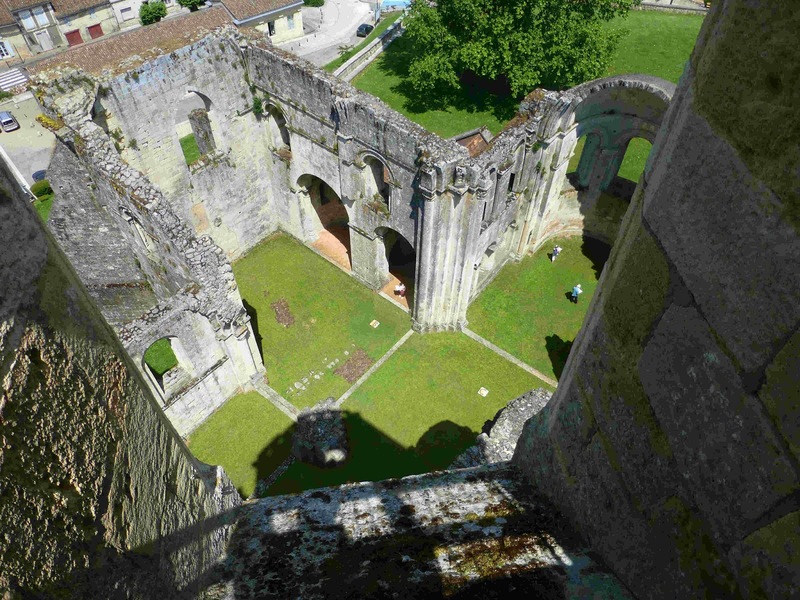 ), ran through here to the nearby Abbaye de la Sauve Majeure whose monks tended the vines for hundreds of years. Stéphane Defraine bought this property in 1989 and went on to renovate and extend the vineyards. This particular blend is Merlot (80%) and Cabernet Sauvignon (20). The weather in 2015 was excellent and the grapes ripened fully. The varieties were vinified separately and 50% was aged in French oak barrels for 18 months, one third of which were new. The other 50% aged in vats. The wine was then blended and bottled. It is a darkish ruby, indicative of youth. Fairly intense aromas of dark fruit (plum, berries). Intense flavours too, background of smoky spice, tannins just about noticeable and a good dry finish. 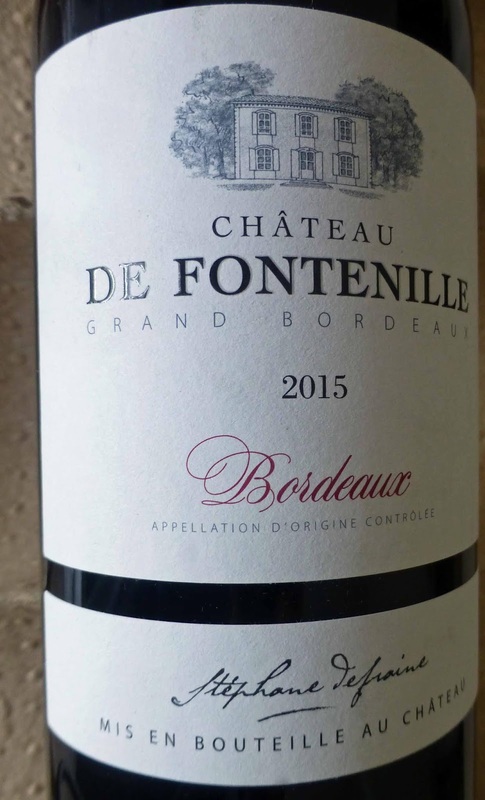 Elegant and round, with an approachable modern Bordeaux style, it keeps you engaged all the way through and is Highly Recommended. 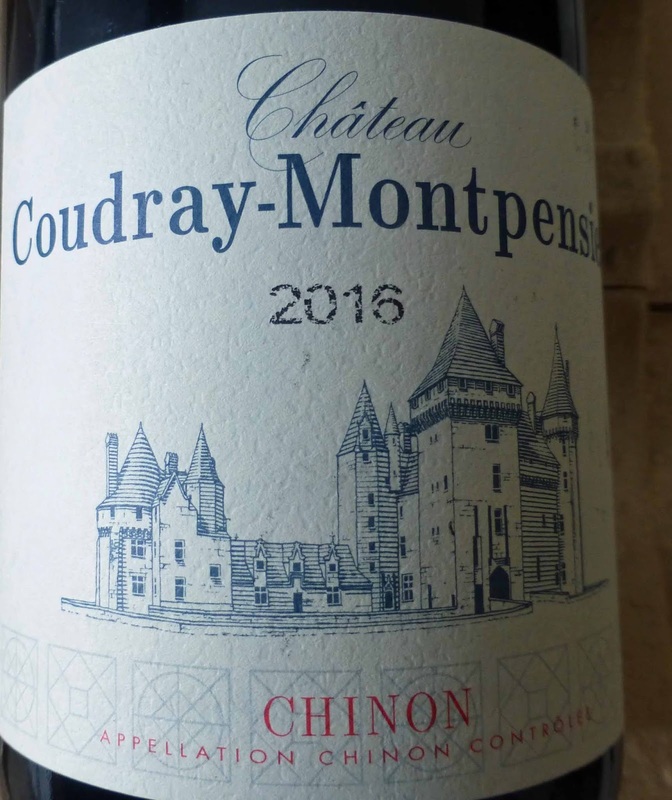 This Chinon red is, as they are, 100 per cent Cabernet Franc. Colour is a light to mid ruby, vigorous aromas of dark fruits, notes too of vanilla. 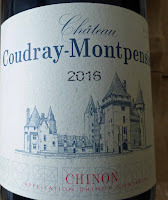 That fruit, and the freshness typical of the grape, come through on the palate, tannins are round and there are notes too of spice; there’s an excellent robust finish. Highly Recommended. The wine spent between six and 12 months in oak barrels. Not the best of seasons here, spring frosts and a wet summer saw the wine-makers scramble to make the best of it. Going by this one, Gilles Feray succeeded at Coudray-Montpensier. Suggested Food Pairings: grilled red meat, turkey; Swiss, cheddar, and gouda cheese.